Asia is the biggest continent in the world with the most nations. The entirety of the world’s economy can be explained in a nutshell by just Asian countries as it has an eclectic mix of countries, from richest to the poorest. Some of the oil rich nations have left the other agricultural giants in the dust, while industrial nations such Japan, South Korea and those with great infrastructure, Hong Kong and Singapore have also become wealthy as of late. But how do you compute the richest nation in the Asia? Of course if we are to observe the biggest superpower in Asia, it has to be China. That however, doesn’t mean that everybody in the country is rich or whether the wealth is spread amongst the denizen. We have to look at the average GDP of the people residing in the country as a yardstick to calculate the richest in Asia. Note: The figures may change over time and the rankings are based on the average GDP in recent years as well as the future economic curve. 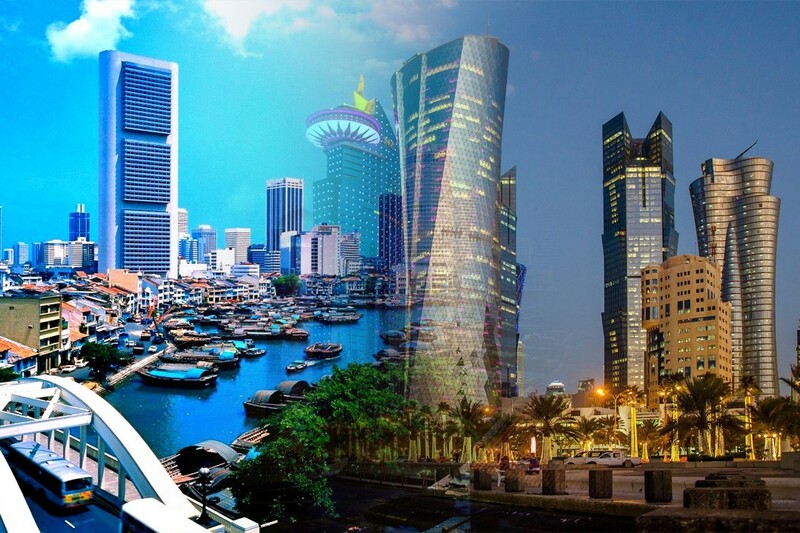 Qatar is famed as the richest country in the world that is just located in the Middle East. It is covering 11,586 sq km area. It is one of the most god gifted nations with Oil, natural gas, and fish, etc. contributing to a reasonable share in its GDP growth. The nation has prospered during the preceding few years with its continuous highest Real GDP development. As indicated by CIA World FactBook in its 2013 estimates, its per capita GDP (PPP) was estimated over $198.7 billion while the per capita GDP was estimated about $98,814 which is 5.5 percent increase in its GDP growth. When we divide its overall GDP by sector, there will be three major sectors contributing to its Real GDP, Following is a table showing it’s GDP wealth by sector. Now let us further divide the agriculture sector and the industry sector as well. Below is a table showing the major agricultural products in the countryside that are contributing to Qatar economy. 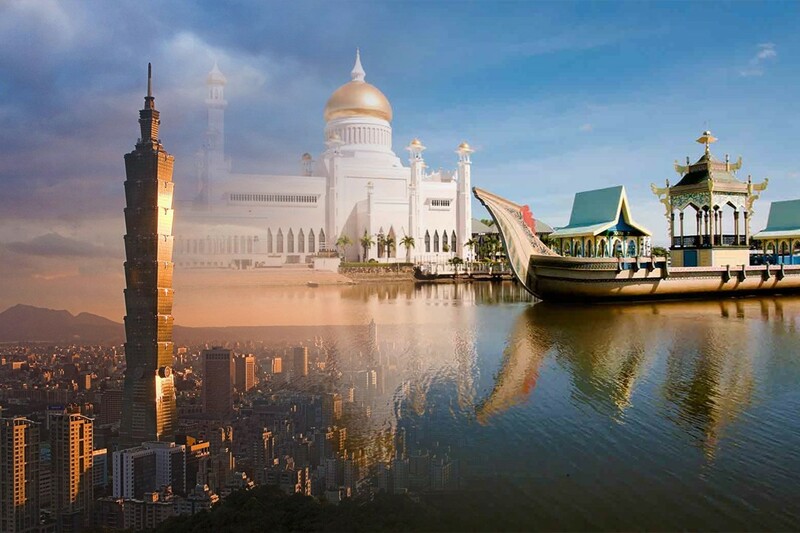 Brunei has had a great financial acumen since the earliest of days. The country has very little public debt while the purchasing power of the people has always been above $30,000. However, recent years have seen the economy take a dive where it recorded the lowest, $32,000 GDP per capita, for the year 2015 since the 1970’s. Brunei recorded the highest GDP of $66,000 in 1979 so you can see the dip in economy has been steady and is projected to go even lower than fellow small nations such as Israel and Hong Kong which are on the rise. The technological development in Israel since the advent of the 21st century has been staggering which has seen the standard of living and the GDP per capita rise to $33,000 in 2015. You can compare these figures and see the recent upturn when you compare certain averages. The average for the past decade has been $31,000 while the average since 1960 till present is calculated to be around $20,000. A financial powerhouse and a country the size of a large city, Hong Kong has attracted some of the richest people in the world to set up shop in its heavily urbanized population. The GDP has been consistently on the rise for past several decades and could continue to do so. Kuwait has been a petroleum industry giant for several decades and it is still one of the leading countries in that department. However, the recent decade has seen Kuwait’s economy weaken, especially after the 2008 financial crisis. All of that has seen them slip below countries like Japan, Singapore and Saudi Arabia in recent years in the list of top 10 richest countries in Asia. Japanese economy has consistently performed admirably ever since the technological and industrial reforms of the 1960s. The country has seen the GDP per capita of over $40,000 consistently over the past decade. Japan was one of the few countries not heavily affected by the 2008 recession as it kept the unemployment rate to the minimum. Saudi Arabia has overtaken Kuwait in the petroleum industry in the recent decade. It has seen them shake off the bad memories of the decade before where they faced economic as well as academic failures. 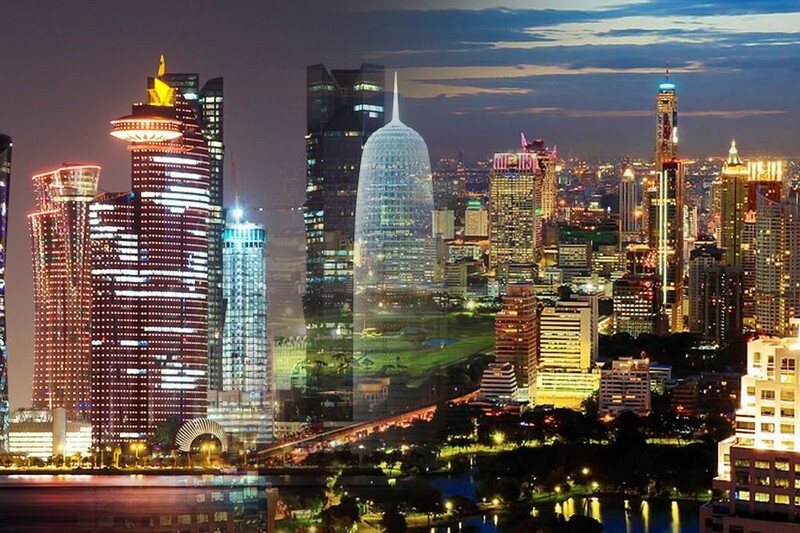 Singapore has established itself as one of the world’s foremost tourist destinations which has seen the economy of the country catapult into the richest in Asia for the past two decades. An example of that is that the average GDP of Singapore has been approximately $47,000 for the past decade while the average calculated since 1960 goes way down to $22,000. Macao’s recent success in economy is also down to its tourism industry. There is however, another factor involved which is that many professionals and businessmen attend conventions in Macau. The country has seen its economy weaken in the year of 2015 with $55,000 being the GDP per capita. Macao produced a GDP of 73,000 in 2013, just two years before, so you can see a significant dip there. 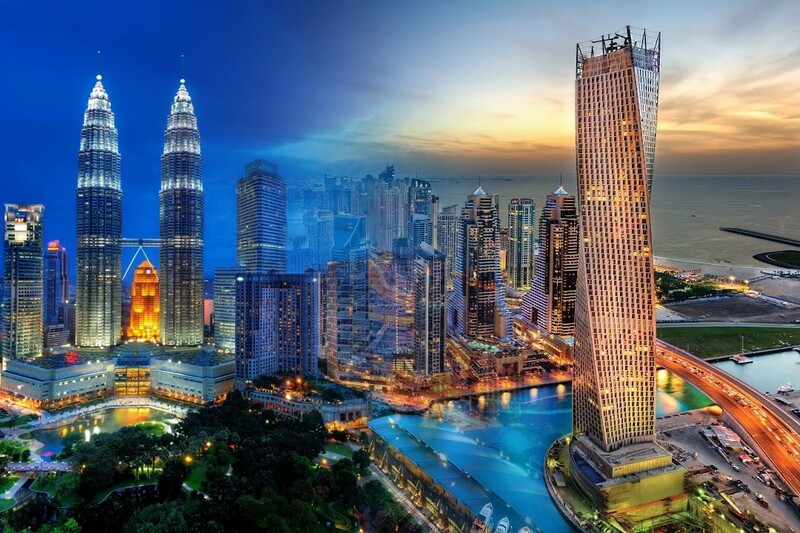 The financial capitalism, tourism, oil resources, very little national debt and much more has contributed to a very strong economy in the United Arab Emirates. The infrastructure developments and financial headquarters of many elite companies in Dubai and Abu Dhabi has contributed towards that greatly. Qatar’s economy is the epitome of oil exploitation. However, unlike the oil rich countries like Venezuela and a few African nations, Qatar has implemented sound business policies along with infrastructure developments that have seen them become a financial powerhouse. 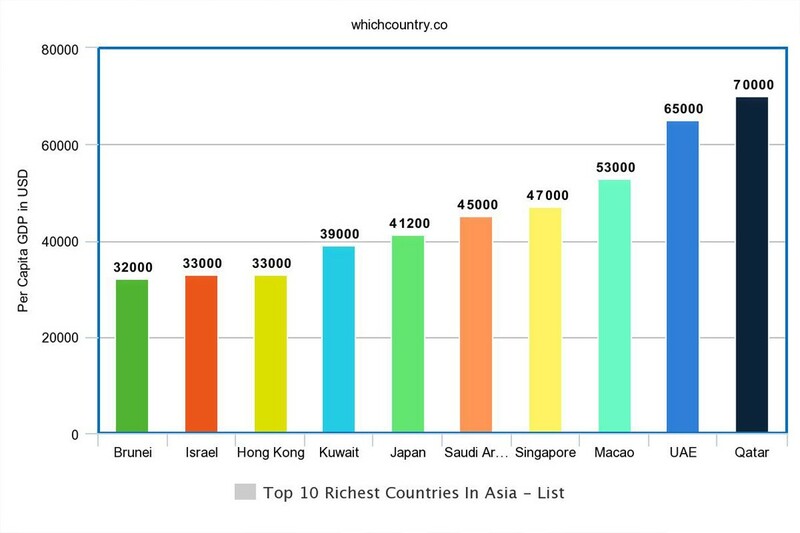 Countries like Bahrain and South Korea have had a strong economy as of late and it is just a matter of time for the latter to break into the top 10 richest countries in Asia list given the business tech giants like Samsung and LG keep bringing in the country.